I would like to use the Lightbridge for multi-purposes. A2 flight system, Ronin but also... just as HDMI video tx rx. Is it possible to just plug a camera&apos;s HDMI cable into the tx and just field monitor on the other side? If yes, do I get a clean display without anything else then video? Yes.. just make sure osd over hdmi is turned off. 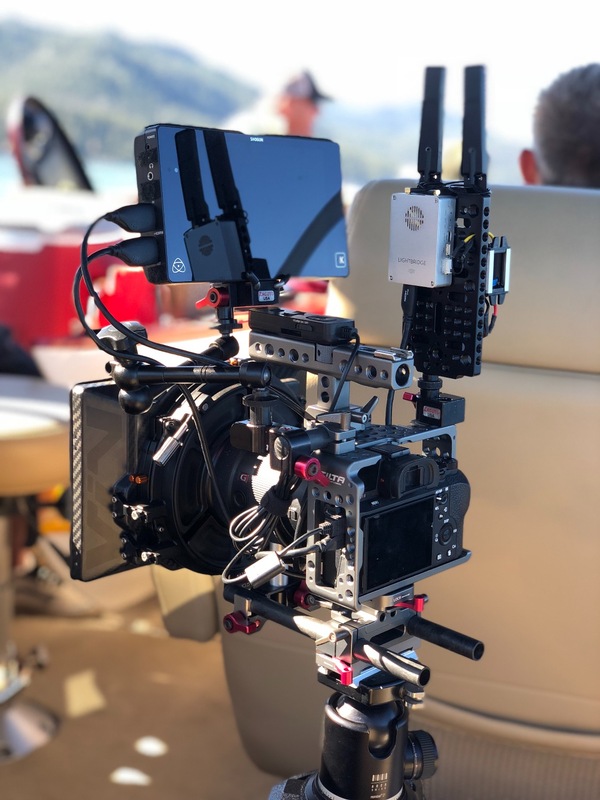 @DutchAerial, how did your LB work out for remote monitoring on set? For the price point, you may want to use a wireless video system that penetrates walls better at a lower frequency and less latency and less prone to interference. Kinda hard to pull focus when the video feed keeps lagging out. I forgot to mention.... it might be possible to use the LB as follow focus system/video system. Just have to get an extra brain and serveros with focus gears... mounting should be fairly easy. If I had extra parts laying around I would try it. I stil haven&apos;t decided yet what to buy. Maybe it&apos;s going to be a Osmo X5R but I need to be able to control it from distance and I&apos;m not sure this is possible with the Osmo. We used a LIghtBridge 2 setup to transmit picture back to video village earlier this week. It worked great and goes very long distance with no signal loss. There is a slight latency issue of a few milliseconds so you probably won&apos;t want to pull focus with this. But to give clients a picture of what is being filmed is great. Sorry, I overlooked this thread. 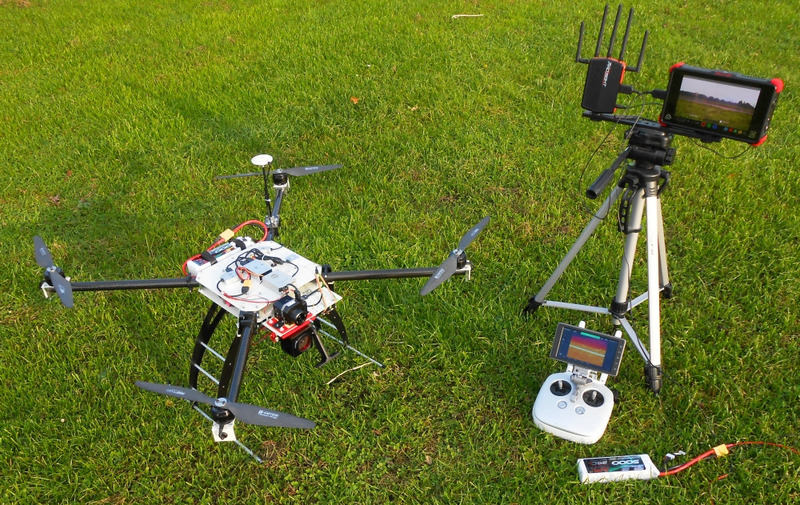 LB2 and 5.8 GHz works together without a problem, see my LB2 & Connex Prosight copter. Snail, did you solve the problem? Now my question is, can I connect my Walkera G3D Gimbal (using the RX signal from the standard transmitter for ROLL and PITCH )?? And how can I connect it with my Lightbridge? Thank you all for useful answers.